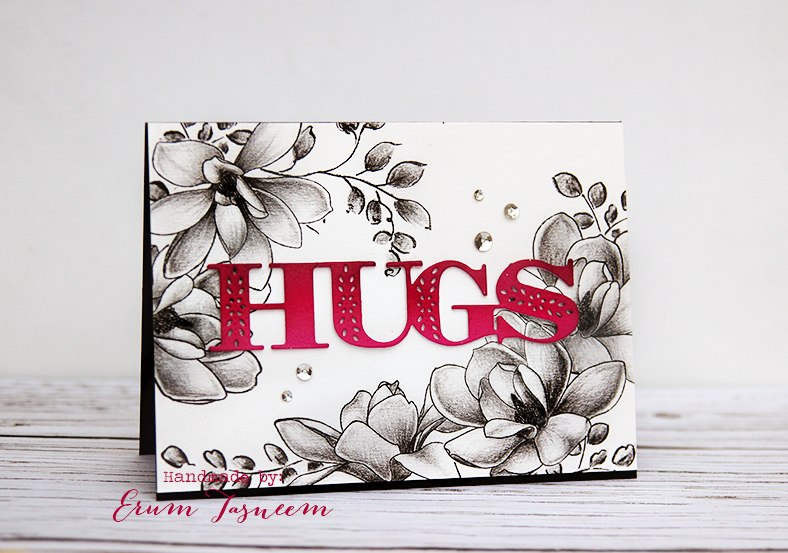 I hope you already saw my cards over at Ruby's blog. 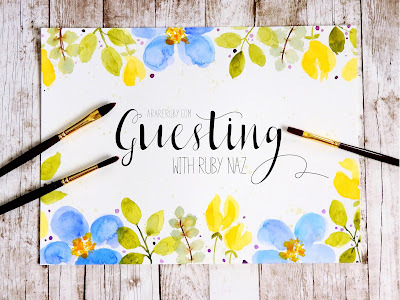 I was invited last week to be part of "Guesting with Ruby Naz". 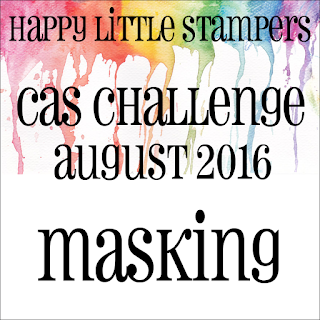 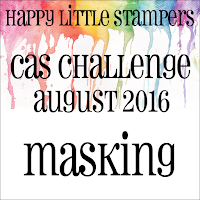 These cards are based on Altenew's August inspiration challenge. 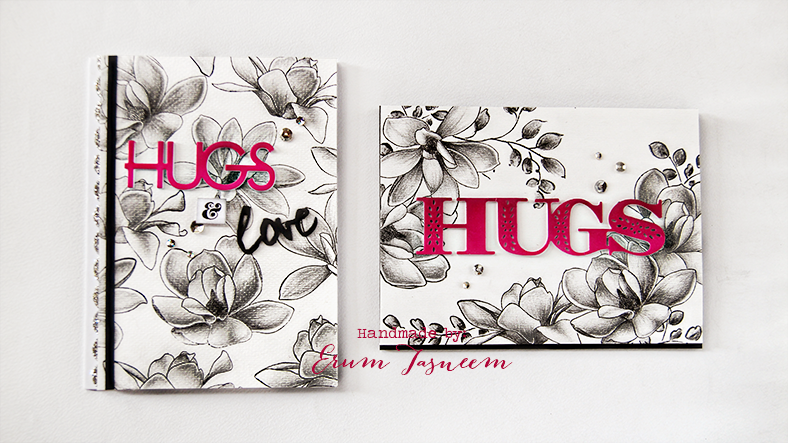 Details on how I made them are over at Ruby's blog! 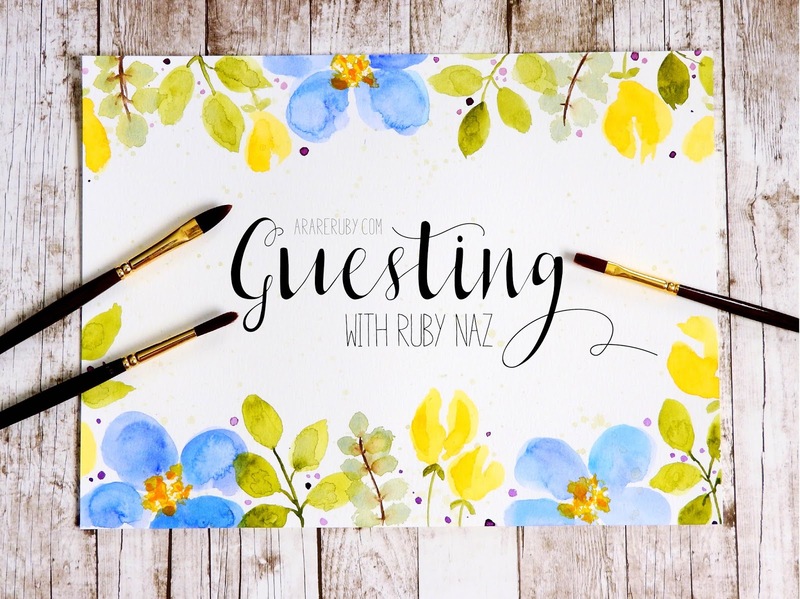 I am over Ruby's blog today - what an honour to be invited by the super talented Ruby herself. 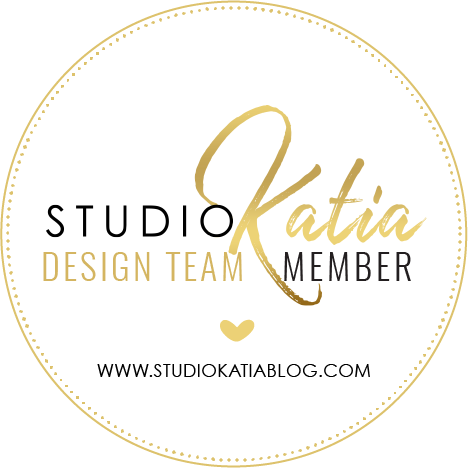 I have a little interview there and a couple of cards to share with you. 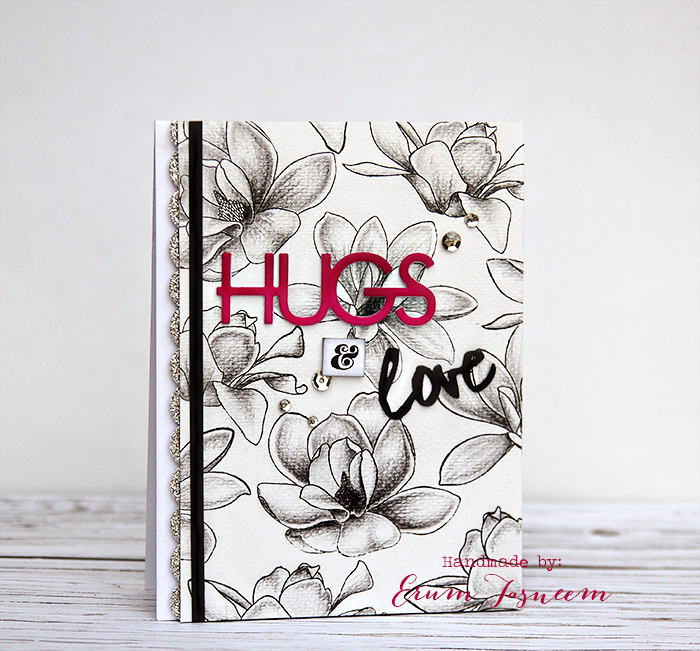 I hope you will leave me some love there!